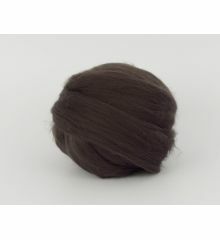 Grey 19mic B105, tops 50gr. 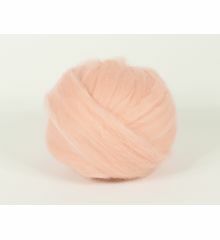 BlueMelange 20mic B116-1, tops 50gr. Mint 19mic B133, tops 50gr. DarkGreen 19mic B139, tops 50gr. 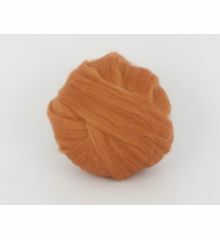 Peru 19mic B162, tops 50gr. Almonds 19mic B178, tops 50gr. 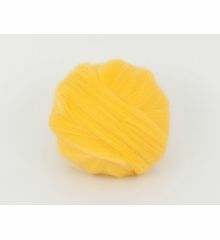 Yellow 19mic B182, tops 50gr. Purple 19mic B210, tops 50gr. 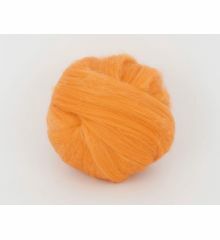 Orange 19mic B221-1, tops 50gr.